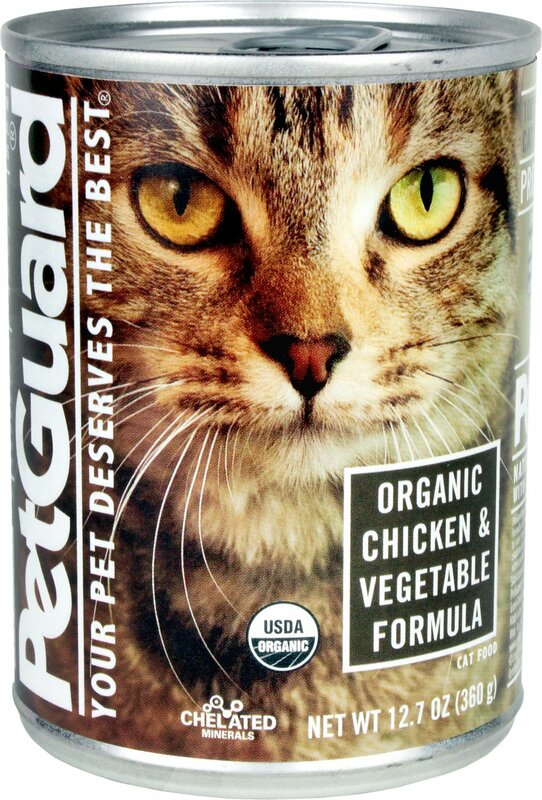 Your cat will love the meal awaiting her when you pop open a can of PetGuard Organic Chicken & Vegetable Formula. This first-class recipe provides your felinewith the important nutrients she needs without using the filler ingredients she doesn't. It's made with real, USDA-certified organic chicken and vegetables—plus, healthy ingredients like organic brown rice and oats. You won't find any animal by-products, artificial flavors, colors, preservatives, sweeteners or sugar. 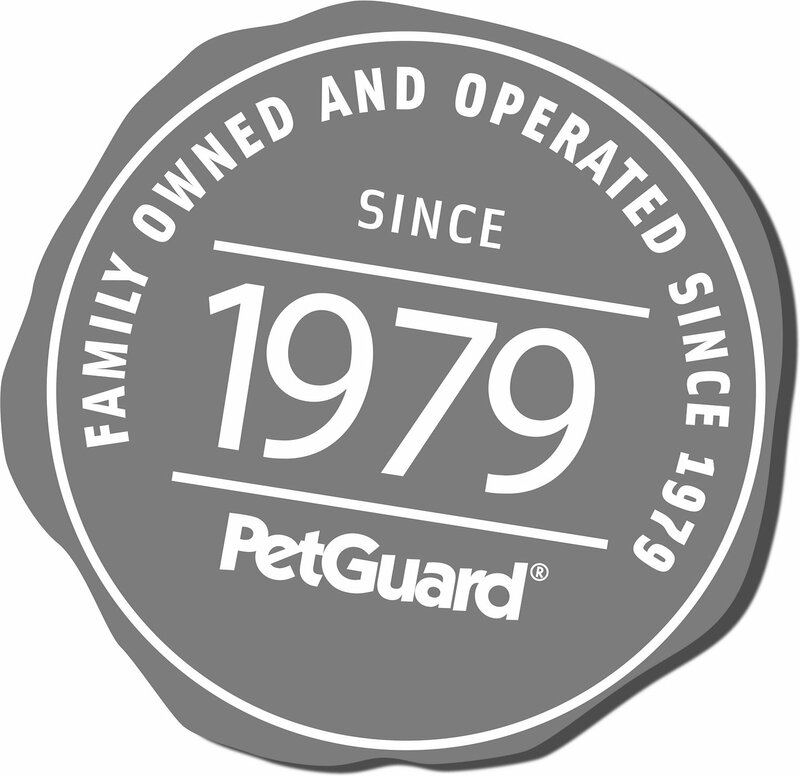 Instead, PetGuard Organic is packed with vitamins, chelated minerals and omega fatty acids. These necessary ingredients help to support your cat's healthy heart, liver, skin and coat, nourishing her whole body with the goodness she needs. Best of all, the family behind PetGuard has been putting your pets' health first since 1979, and makes this tasty recipe here in the USA. The first ingredient is real, USDA-certified organic chicken for a protein-packed meal. Completely free of animal by-products, carrageenan, corn, wheat, soy, gluten, yeast, artificial flavoring, artificial preservatives or artificial colors. Made with ethically sourced ingredients, which means that every step to your cat's bowl followed kind, sustainable procedures. My cat - very finicky and will not eat if she doesn’t like the smell or taste. This is a great organic product and I do recommend! I know it is made of great ingedients but only one of my three cats will eat it. I will keep trying but am not hopeful. My picky cat has tried so many different foods but this is his favorite! I ordered this because it was in a larger can, grain free and organic. The can states meat and veggies. Well, it’s like 90% rice. My cats eat around the rice and it defeated the point of the larger can. Cats don’t eat rice. It’s just filler. Very disappointed. 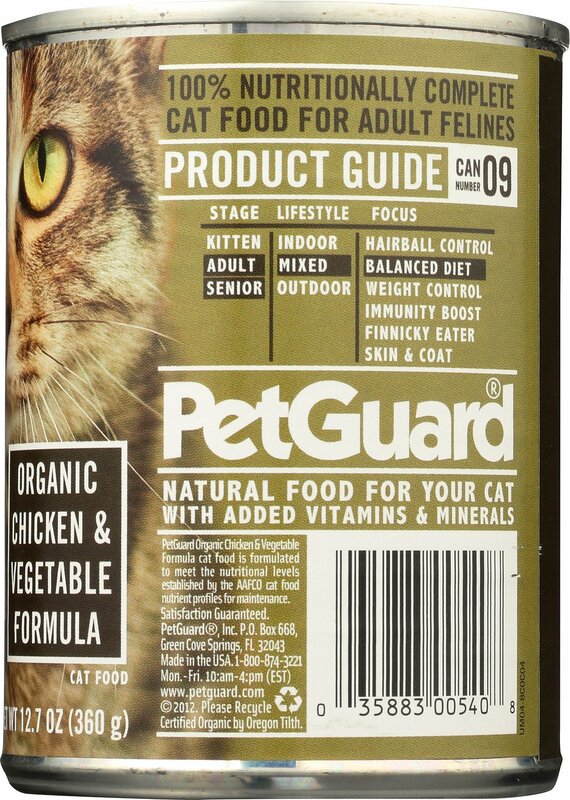 My two cats like the food BUT I discovered an ingredient called "Defluorinated Tricalcium Phosphate"! I looked it up and found out it is a chemical recently patented. 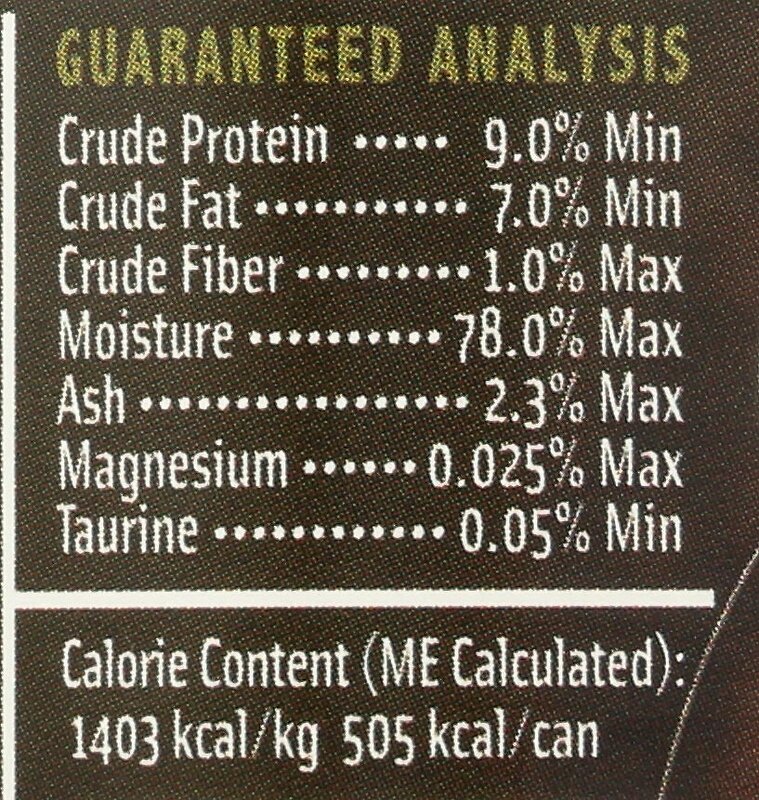 Wow, I really don't trust a man made ingredient used for animal feed. This product came highly recommended. Unfortunately as suspected my cat does not like this food :(. My sister highly recommended it as her cats are obsessed with it, but my picky eater is not interested. I am wondering if it's possible to get a credit for the unopened cans? I tried feeding it to her a few times but no luck. I will still recommend it though based on my sister's success! My cats are not normally picky. I don't know why but they - the 3 of them- won't eat this. Even my feral cat won't eat this. Downside of buying online. IF I had purchased at my local shop, I would have returned the unopened cans. 1 star because I could not enter 0. I purchased this product because I was trying to find something that might be a bit healthier for the cats. But I can't rate or recommend it because it's just that the cats won't eat it!